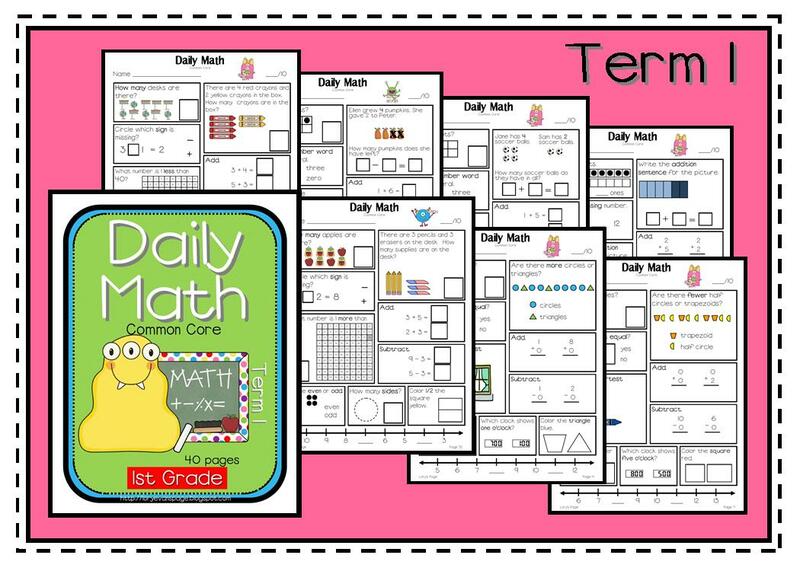 Grade 1 Daily Math UP!! 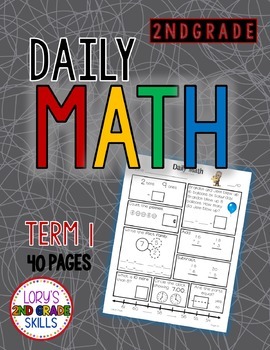 Thank you so much for your patience... we have moved into our new house and I finally completed Grade 1 - Daily Math for term 1. Now that we have identified bedrooms, office, living and family rooms... augh... moving is such hard work.... I will get back to my school work. Only 1 month of summer left... time goes so fast!! 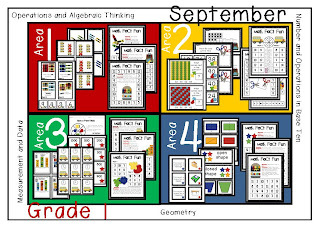 Term 2,3 & 4 are all over my computer... I'll get them completed ASAP! 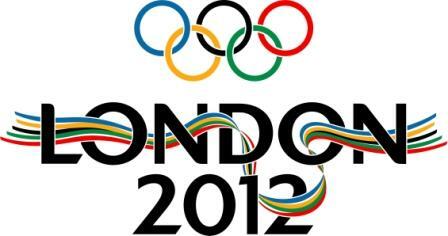 I'm so excited for the Summer Games. 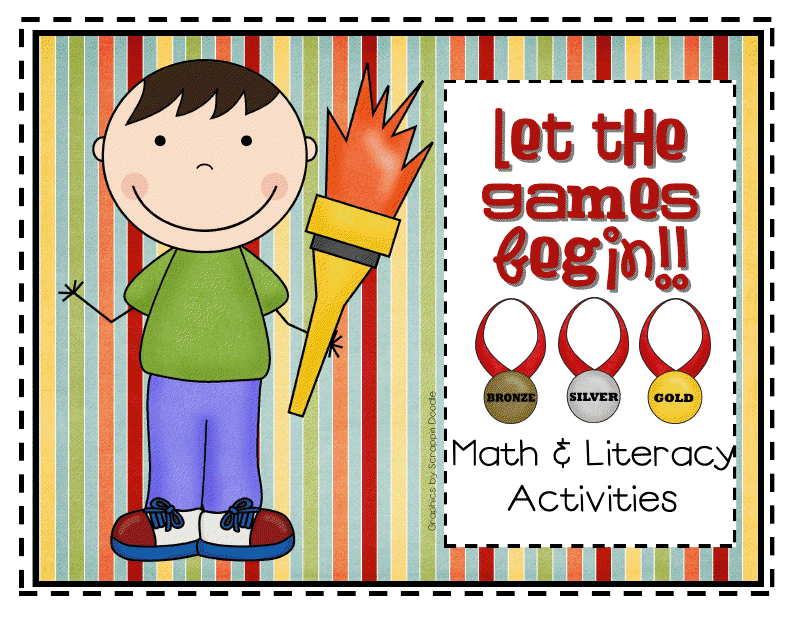 We are on summer break right now, however, my daughter and her friends have been playing with my LET THE GAMES BEGIN packet and has the GRAPH THE MEDALS all ready hanging in her new room to keep track of the Gold, Silver and Bronze. 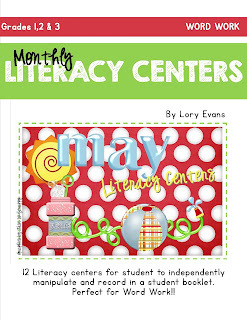 I loved the sister's comment... "We have seen a direct correlation between student motivation, ability, and productivity and this increase in writing practice. It goes back to PURPOSE. Kids who have a purpose care about their writing and the people who will read it!!" 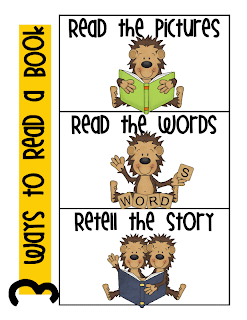 Recently, I have taught many students that entered 2nd grade reading below grade level. After pushing and pulling and tiring myself and the kiddos out... 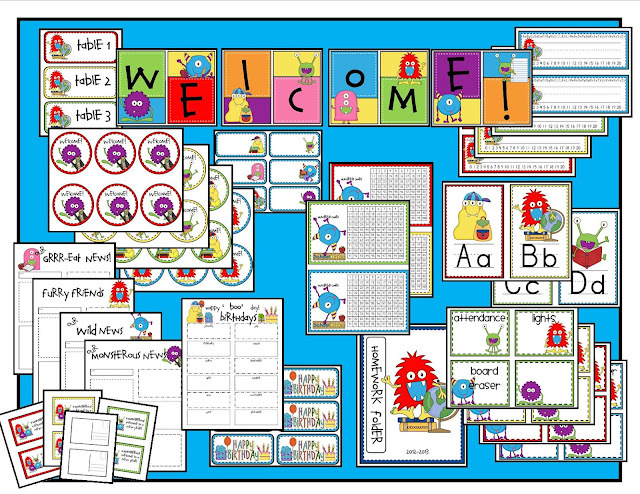 I realized that I needed to step back and evaluate my classroom and teaching ideas. Due to busy family lives, lack of independence/responsibility... our school dynamics were changing (obviously not EVERYONE, but quite a few) and it was necessary to change our teaching styles and plans to accommodate our students. 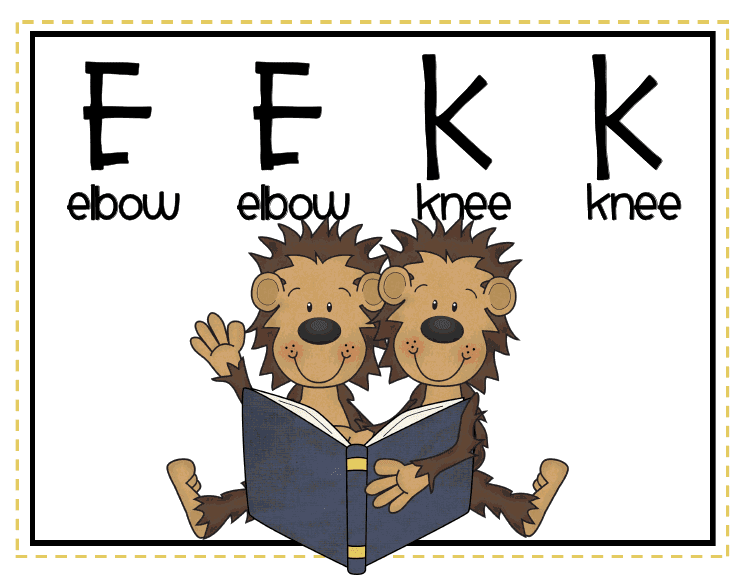 Word families were supposed to be taught in 1st grade (so I thought for years) Last year I introduced a word family each week and it was very successful. 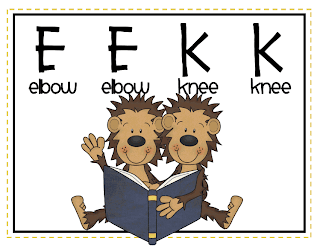 Each day we read a picture book from the word family and then completed a unique activity using the same word family. By Friday, we quizzed the words and after weeks... 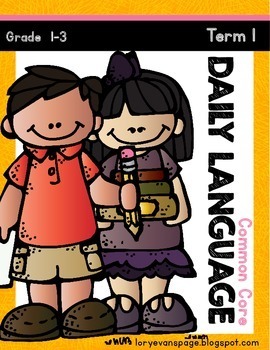 I noticed the kids chunking their words and gaining confidence in their expanding vocabulary and confidence. 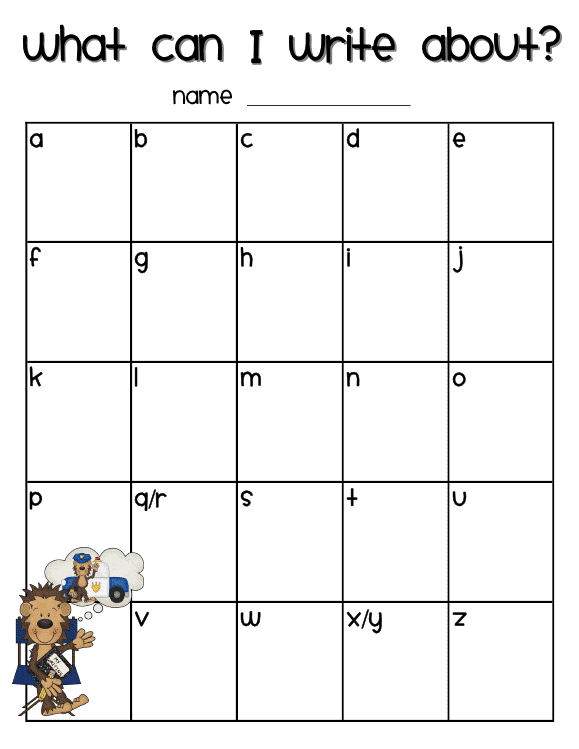 I plan to continue using these units again this year and hope to add them to Word Work once the children are familiar with them. 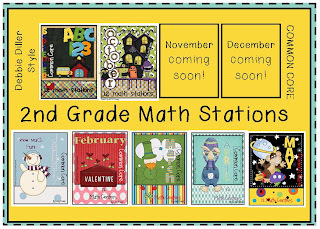 along with dry erase boards and markers to add to the variety. I want to maintain a quiet, happy, productive atmosphere without TOO much fluff and activity to distract from the reading. Once again... D5 experts... please share your ideas and do's and don'ts. 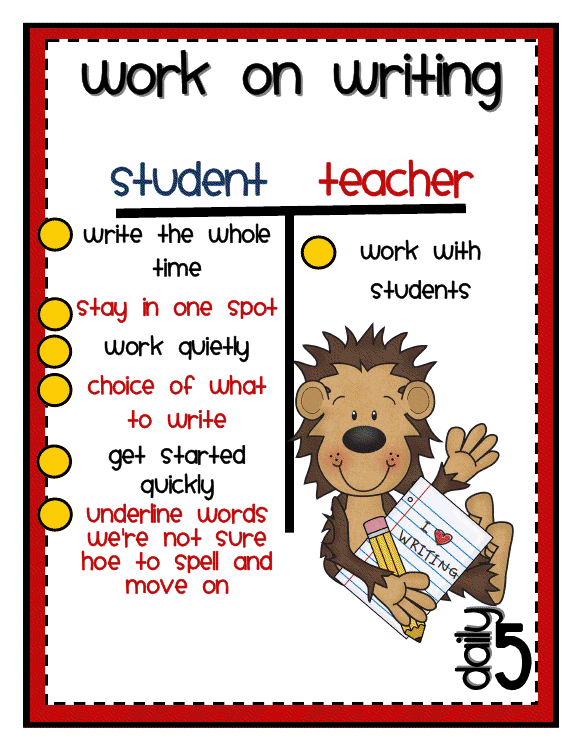 Be sure to link up your Daily 5 chapter 5 and 6 posts below to share your thoughts!! Enjoy the sunshine and relaxation!! Where is our summer going?? Thanks for enjoying a bit of down time with us and allowing our hosts to return from vacations last week. To make up for things we will discuss Chapter 5 and 6 this week. WOW! 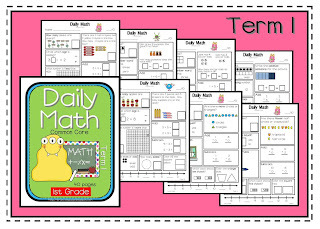 That is a lot of Daily 5 material... isn't it exciting!! My daughter and I have also been stalking the Centerville Target for file boxes. We actually got into a routine of me dropping her off at the front door... she runs in and checks the Dollar Spot... she runs out with thumbs up if there are some or thumbs down if nothing. It only took a few trips to accumulate 30 colorful, plastic, sturdy boxes. 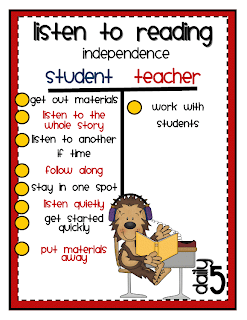 I am excited to see my kiddos hearing and checking for understanding with each other. I love to listen to them share their ideas and opinions with each other. 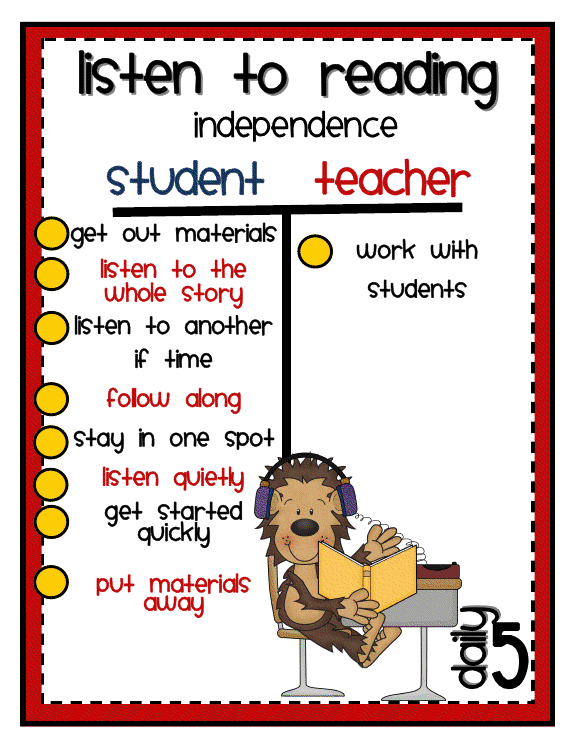 I can see how Listen to Reading might become another favorite for the children. I've always been a sucker for Scholastic's books on tape/CD. I have collected quite a few. In fact, a few years ago I wrote a grant to purchase walkman style (I just dated myself) headsets for each student. They were from Walmart ($5) and I purchased rechargeable batteries also. I put the cassette players in small plastic boxes to protect the devices and head phones and they've lasted nicely. Now that many of the stories are on CDs now... I will have to rethink their set up... Maybe I'll have to have a couple places for Listen to Reading... some (3 or 4 kids) can listen to the CDs around my big stereo using a headphone splitter... while individuals can use the walkmans anywhere in the room. 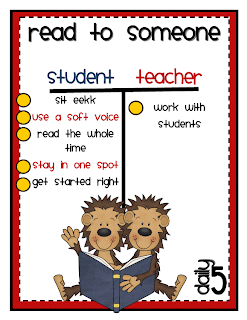 I'd love to hear your findings for Listen to Reading with the computers. I have a small lab (4 student computers) that might be a great option also... I haven't investigated sites good for 2nd graders yet... I'd love your ideas. 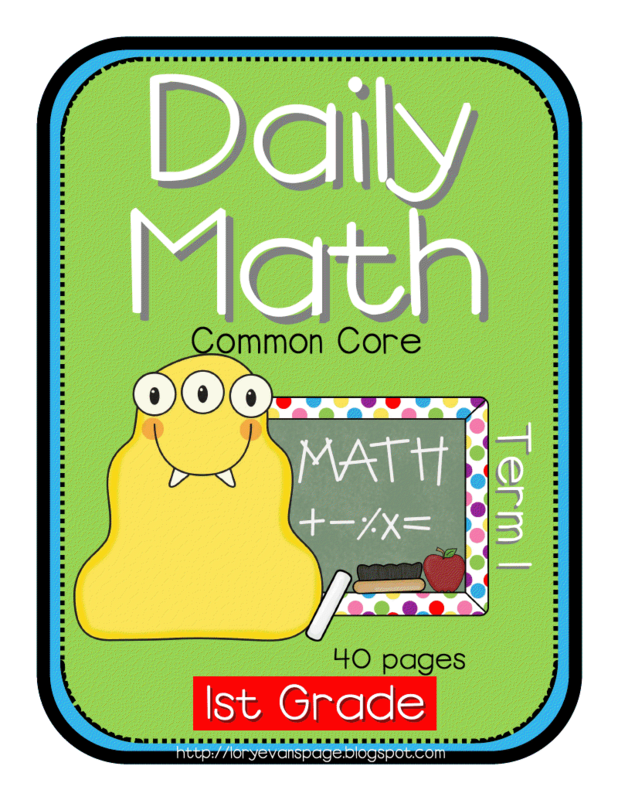 Daily Math - GRADE 1... COMING SOON! 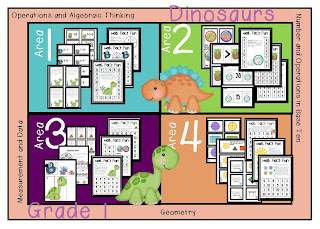 I received MANY kind comments and requests to create Daily Math for Grade 1.
then... I will continue with terms 2,3 & 4. I MUST get my household belongings and family moved to the new house and be situated before my Back to School meetings begin... so if you can be patient with the last 3 files... I'll get my tail in gear and complete the first. Thank you so much for your kindess and support friends!!! 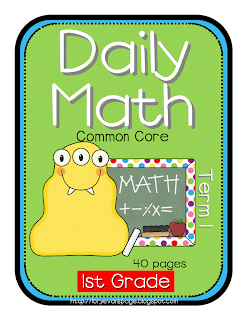 First Grade Common Core SEPTEMBER is posted now... thanks for your patience friends!!! 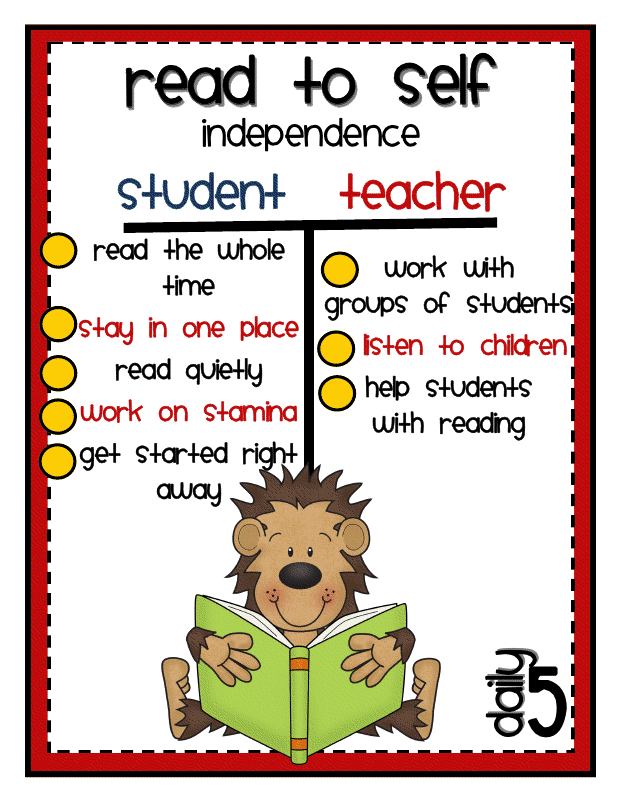 My Daily 5 book actually took the trip with me and brought home a few grains of sand (just a reminder of a fabulous time ;) I am so excited about the fall and beginning the program in my classroom. 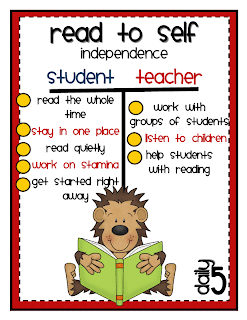 Chapter 4 was all about setting up Read to Self. 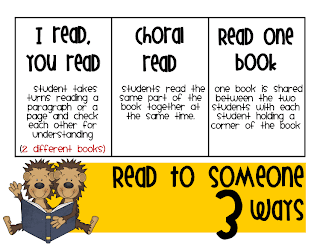 I plan to use the poster of 3 Ways to Read a Book the first day. 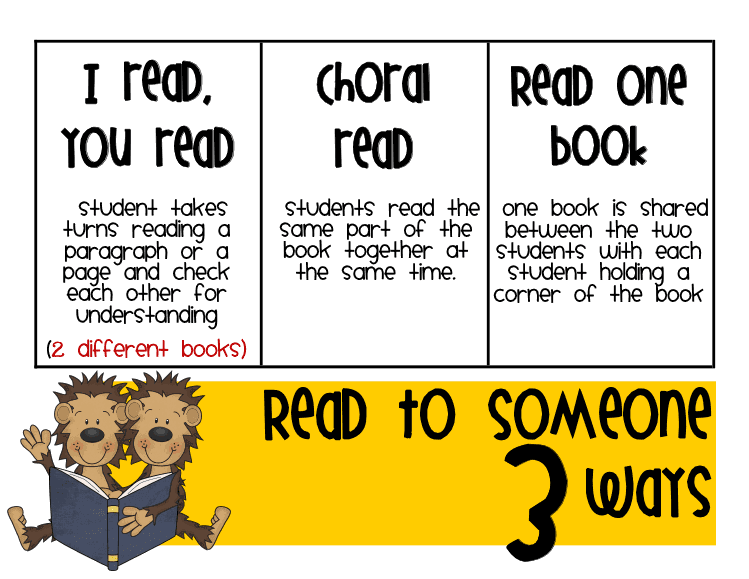 I want my students to build their confidence as a reader and actually refer to themselves as "readers". 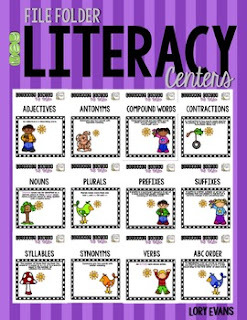 I totally get the idea of creating an anchor chart with the kids. I plan to do just that. 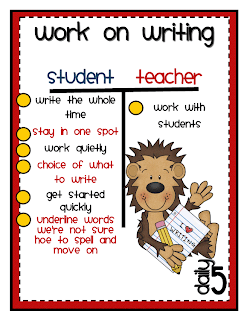 This is what I predict the future anchor chart might look like! 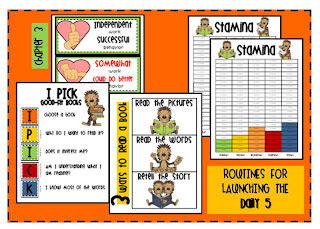 I am interested in seeing how quickly my students build stamina. 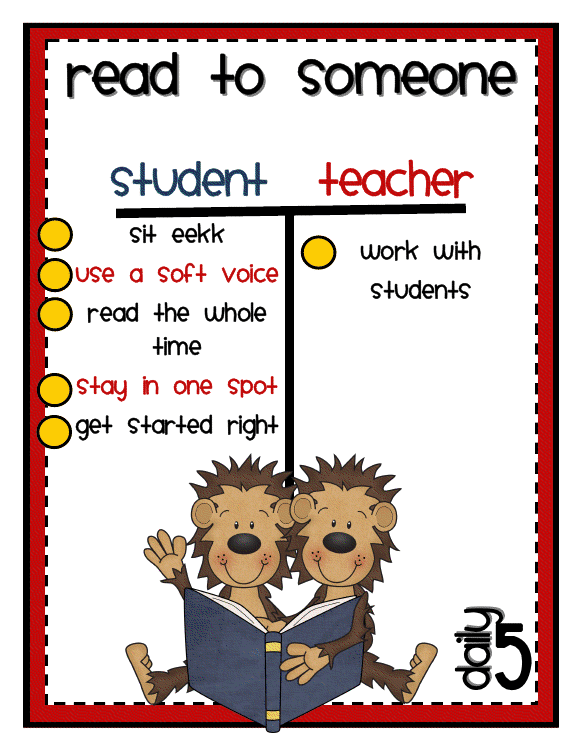 The Daily 5 is not taught in our first grade so this will be brand new for my kiddos (and me ;). I plan to chart their stamina on the freebie I posted last week. Can't wait for the following few chapters... due to vacations and getaways from the blog hosts... chapter 5 and 6 will be combined and discussed on July 23rd. I'll be hosting that week... on time... I promise... no vacation these next couple of weeks... just moving to a new house! Got to love summer!!! Be sure to check out Lindsey's fun post on Chapter 4! I was asked about paper usage because each of these takes a page a day... YES! My district has asked us to decrease the amount of paper we use in our classroom, too. 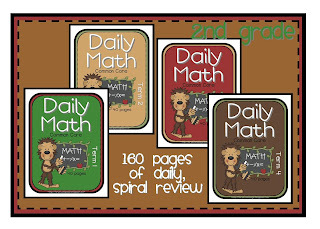 I believe in a daily, spiral math review... 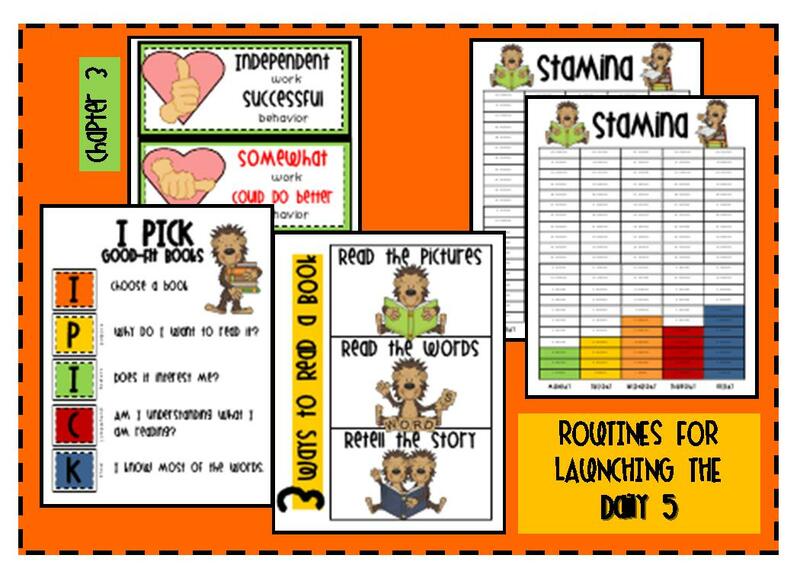 I have personally seen the improvement and self confidence rise in my little kiddos... therefore I choose to have this as one of my assignments that I run off... 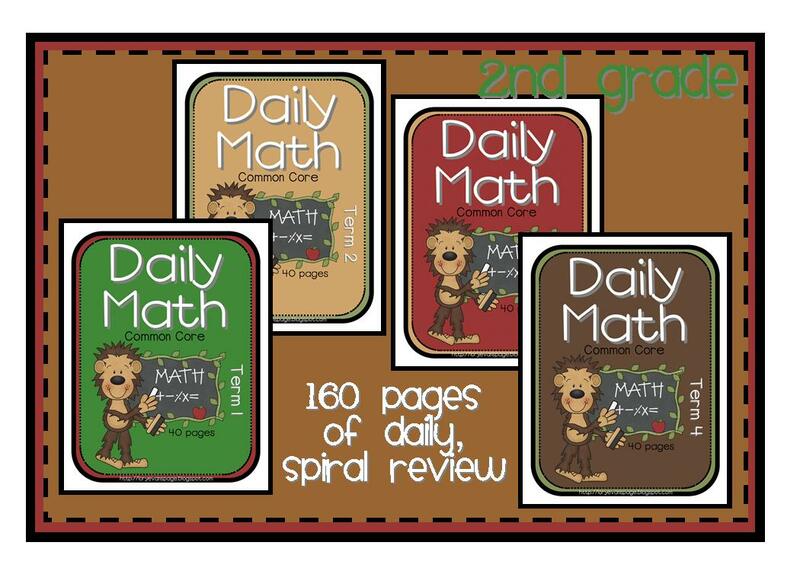 The Daily Math is the activity my students do first thing in the morning, following AR testing. To do my part in the paper shortage struggle... I always run my assignments back to back. 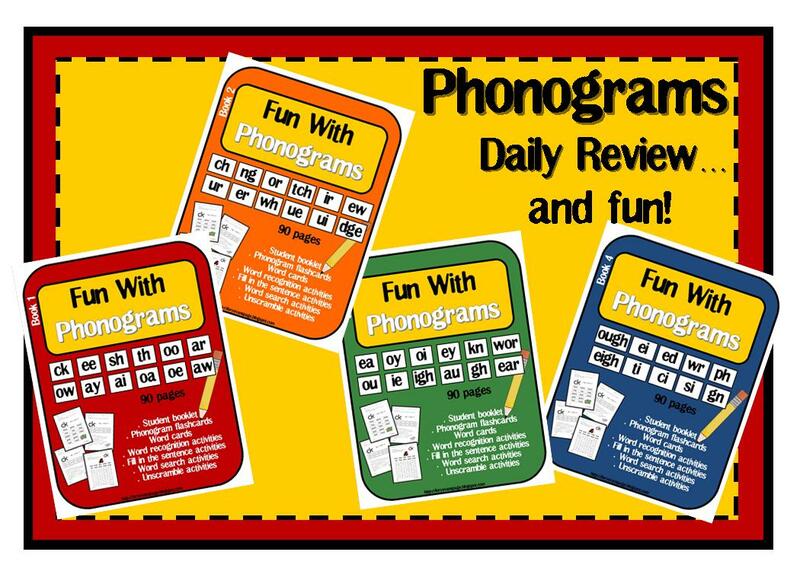 On the back of each Daily Math is a phonogram page to complete. 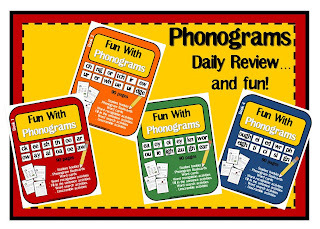 I feel just as strongly about their phonograms. 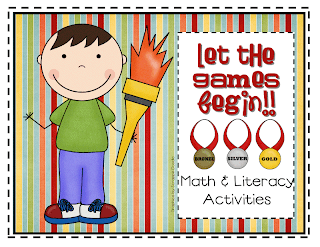 Many activities we do require 0 paper so... I feel okay with my decision. Isn't it crazy... next thing we know we'll be asked to limit the students to 2 pencils a year. 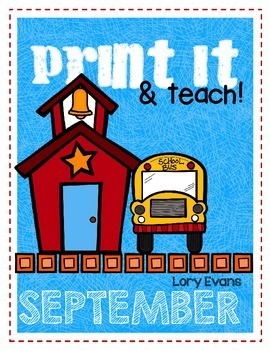 ...share a box a crayons... split the glue stick in half... hee! hee! 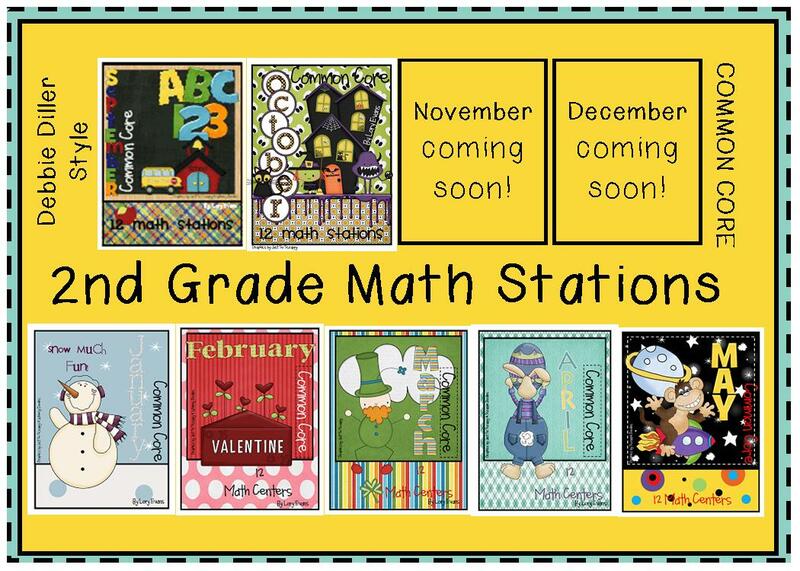 My first grade common core math stations for SEPTEMBER are being edited right now... they should hopefully be up next week!!! 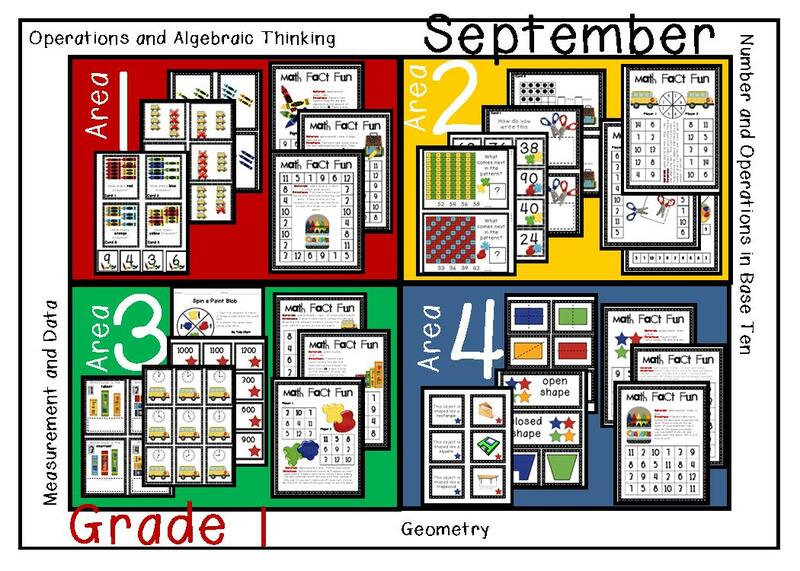 for a total of 12 Math stations packed and ready to go for Back to School!! 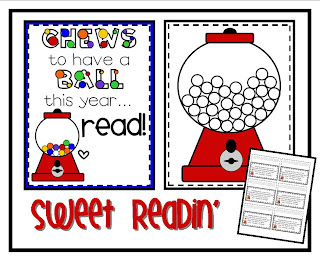 A creative follower thought she'd like to enlarge the cover to use on her bulletin board and then write the name of each student on their gumball machine to track their reading throughout the year. I added it to the file so if you are interested just go to your purchases and redownload it. 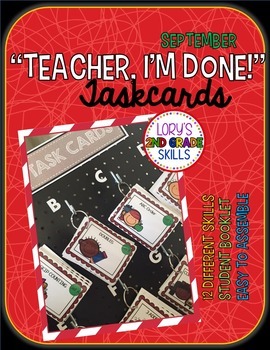 I am getting so excited to implement this program in my classroom this fall. 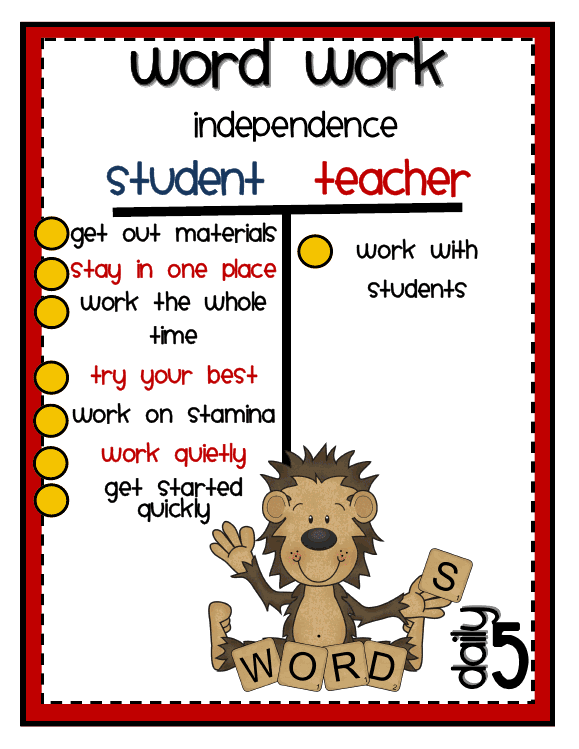 It seems so right... so necessary for my little kiddos. 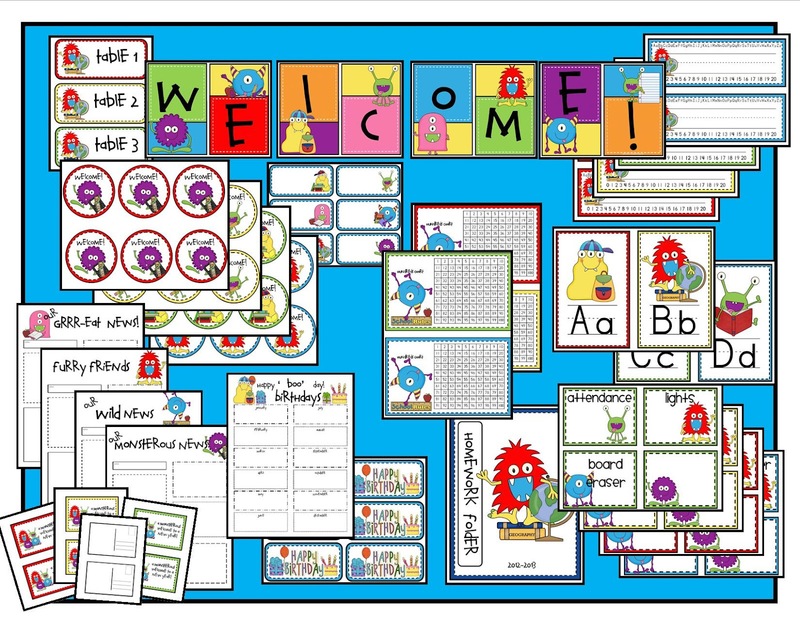 I'm excited to create a bit larger 'gathering space' for my class to meet before, in between and after our reading time. I want to make it comfortable, easy, clean and inviting. My room is not very large, however, I think rearranging a few pieces of furniture might give me a great spot. 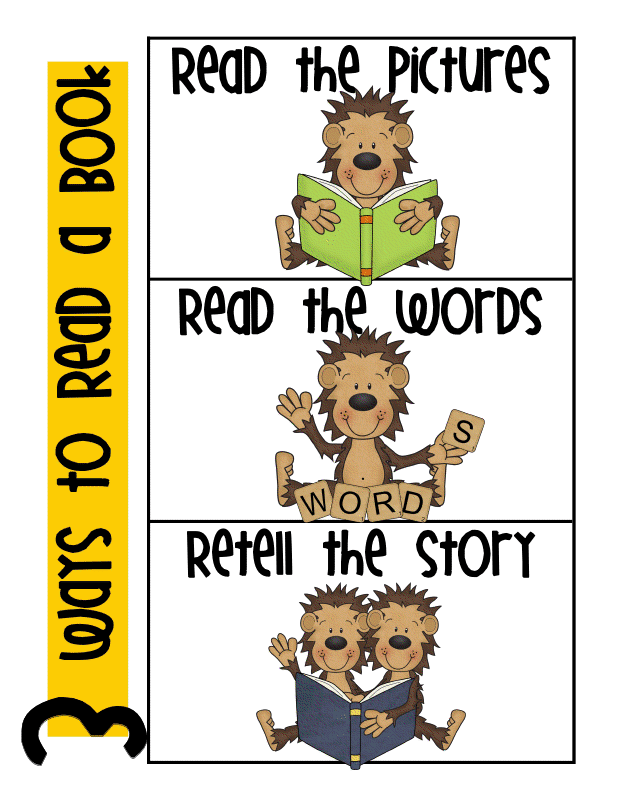 I plan to hang the I PICK poster along with the Daily 5 posters and 3 ways to read a book in this gathering spot. I also loved the idea of thumbs up over our heart. 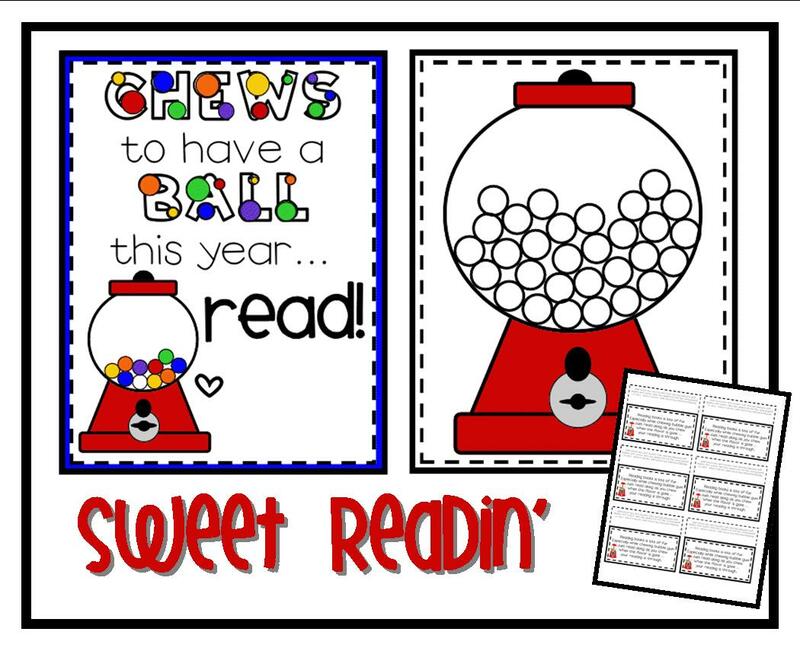 I made a little reminder for the kiddos that I want to refer to throughout the year during our reading time. This was a fabulous chapter... if you haven't breezed through the pages... you still have time. Then be sure to hook up and share your ideas with Anna. 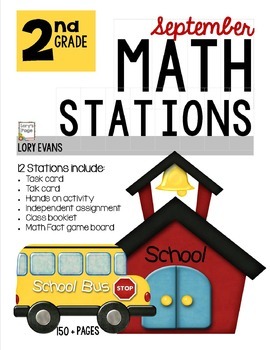 Last summer I participated in the Book Study of Debbie Diller's Math Stations and instantly became a believer!!! She is an amazing educator. 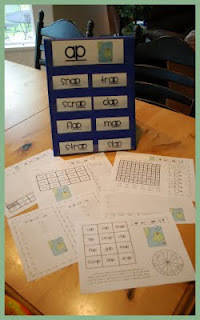 Since then I have implemented her strategies and techniques in my own classroom and have seen the difference. 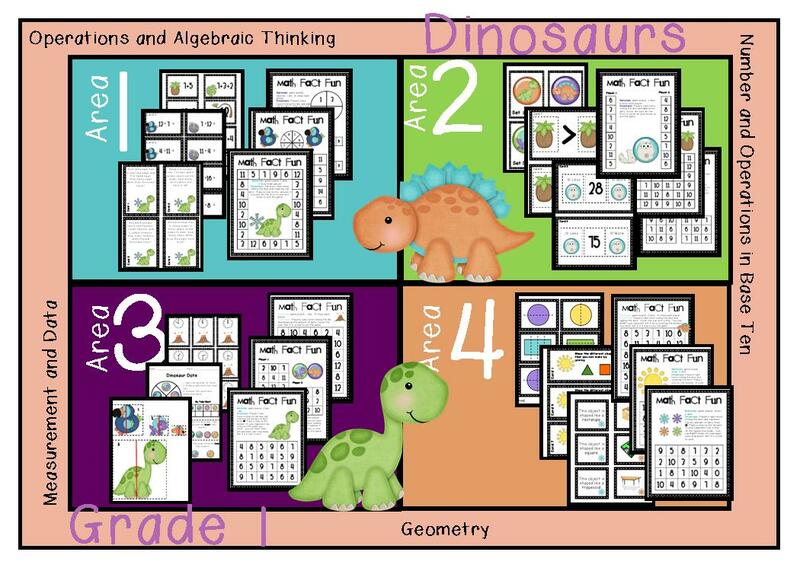 Students CAN love math!!! 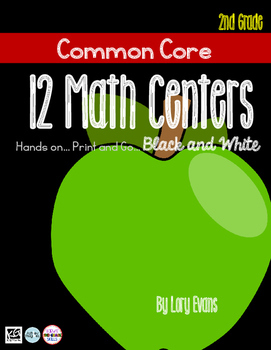 Each month I stepped up the common core standards and switched the activities to provide my kiddos with hands on opportunities to discuss and explore math situations following Debbie's advice. It was a success. They thoroughly enjoyed math time, retained curriculum and scored well on the EOL testing. I am grateful for wonderful talented ladies that share their knowledge so that I can improve my teaching and experiences in my classroom!! Thank you Debbie!! !